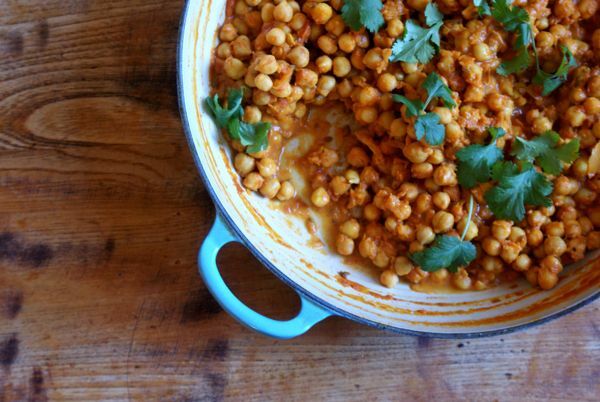 My favourite recipes this week, including my quick and easy chickpea curry, Jamie’s delicious chicken tacos and a lovely red lentil soup. A couple of new favourite recipes. Awesome hot dogs, pumpkin-topped shepherds pie and smoked mackerel spaghetti. A recap of the best recipes I tried this week. Roast chicken, Moroccan harira & chicken soup, Moroccan spaghetti and a super-quick Thai veggie stir-fry.